This is the one! 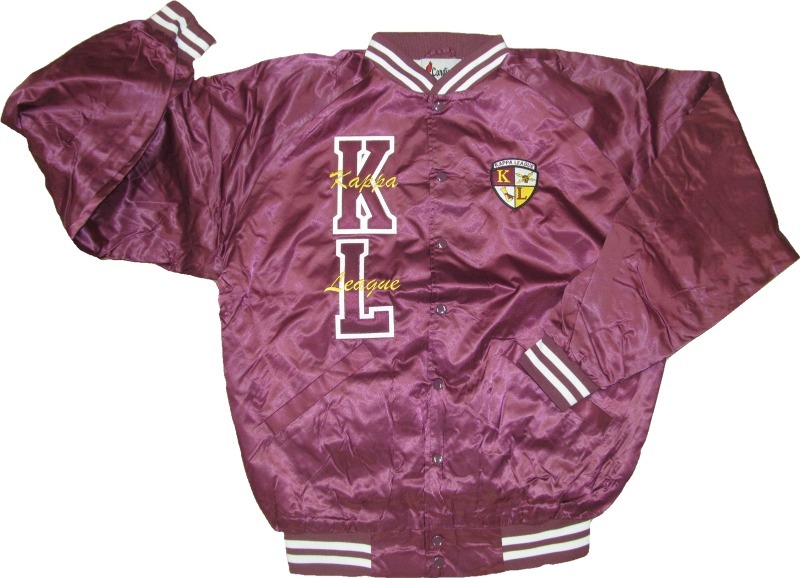 Our baseball style jackets are sure to turn heads when everyone passes your Kappa Leaguer! So many options! These look GOOD!